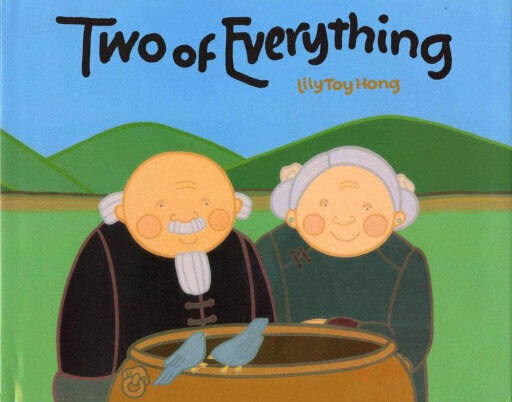 Lily Toy Hong lived most of her life in Salt Lake City, Utah. 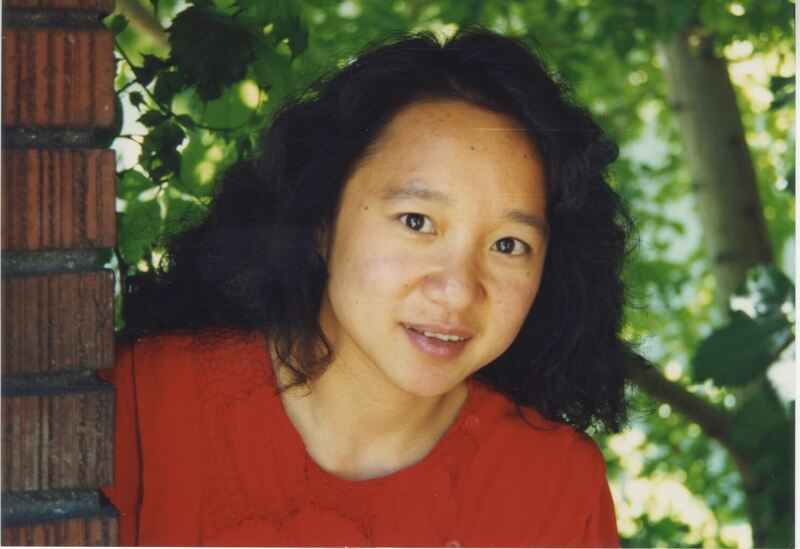 She grew up in a large Chinese-American family, the seventh of nine children. She says she always knew she wanted to write and illustrate children's books. Lily is married and lives in Utah.